To fly, hit the green button. Wait for it to load. 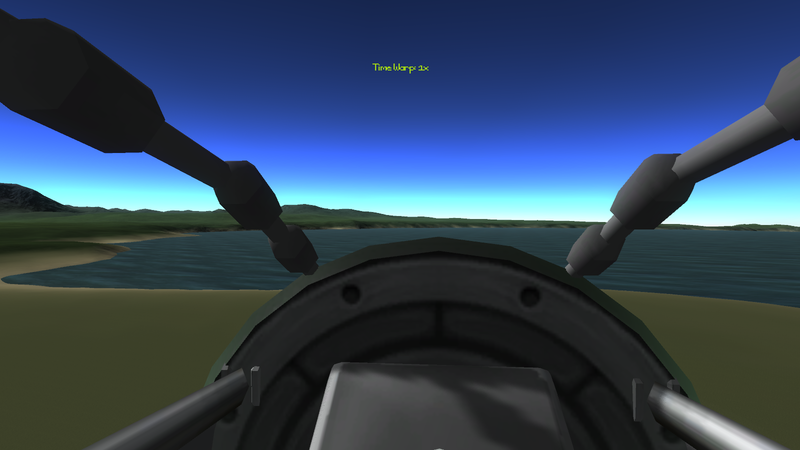 Now turn the thrust to 0, hit the brakes, and then stage. 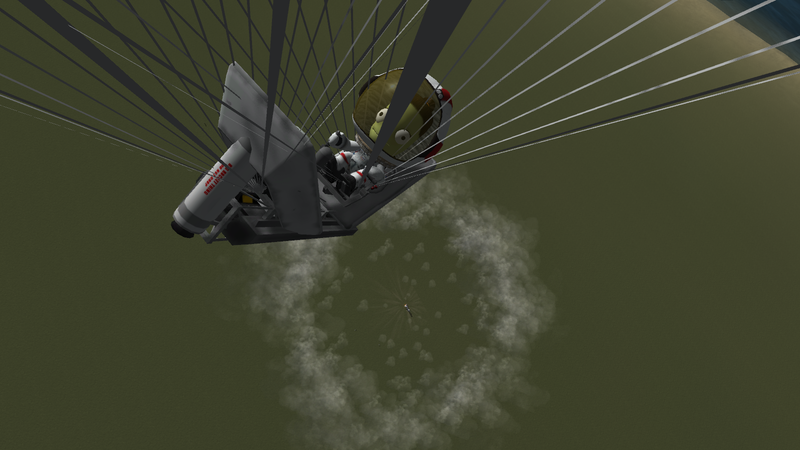 Eva the Kerbal, and then walk him under the cockpit, right click on the seat, and enter it. 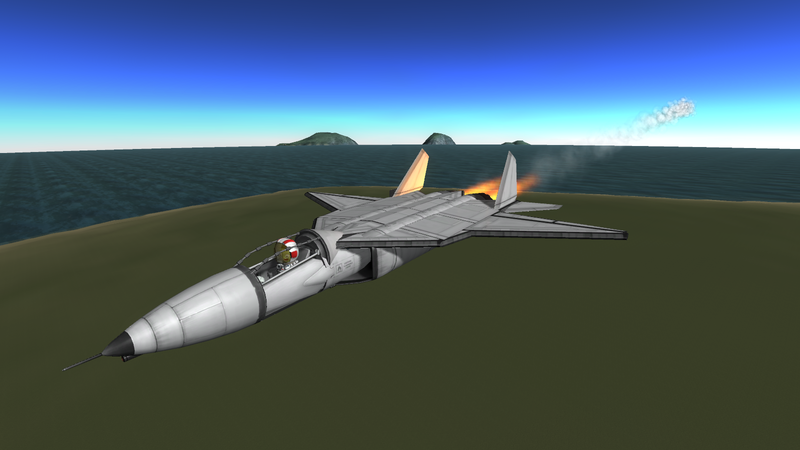 This aircraft features: mk 7 ejection seat *almost flawless warranty invalid if flown upside down when ejecting with Jeb inside, he doesn’t wear the seatbelt. New custom cockpit *I REALLY LIKE THIS ONE. 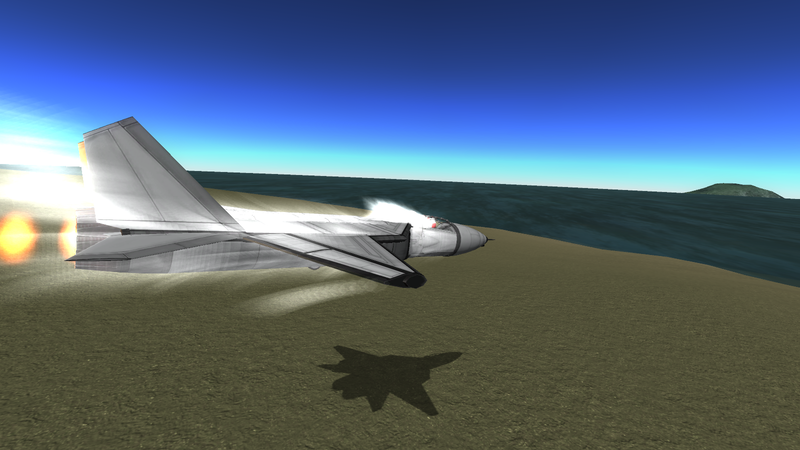 Better performance than any of my previous aircraft, in speed, maneuverability, and easiness to fly.